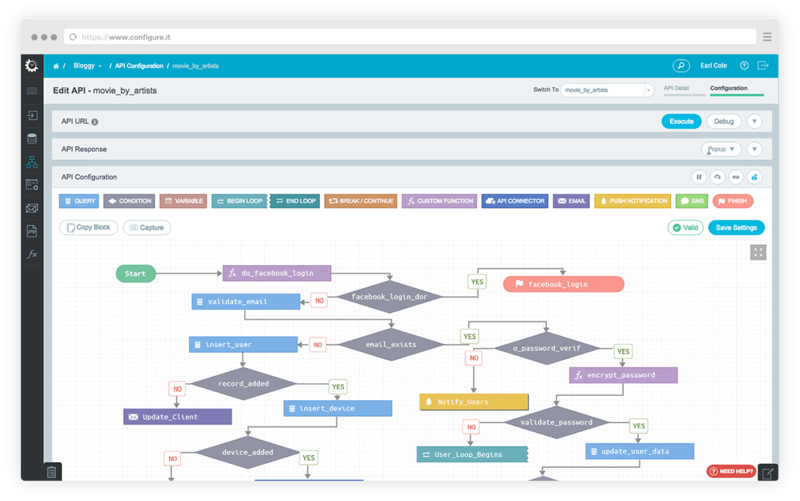 Build Native Apps and Backend in your browser, without coding!  Download iOS App Source Code powered by Swift now! 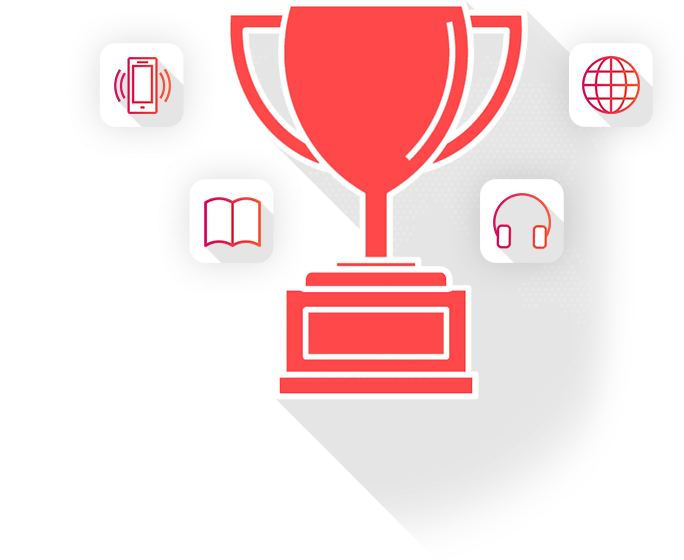 Let us be your "Host"
The award is the largest in the fields of Telecom, Internet, Media and Edutainment. The basic steps you should know to start creating your first App. Configure.IT redefines the Rapid App Development approach. Full control over app distribution and back-end deployment. Zero Lock-in. Build unique apps for a unique solution. 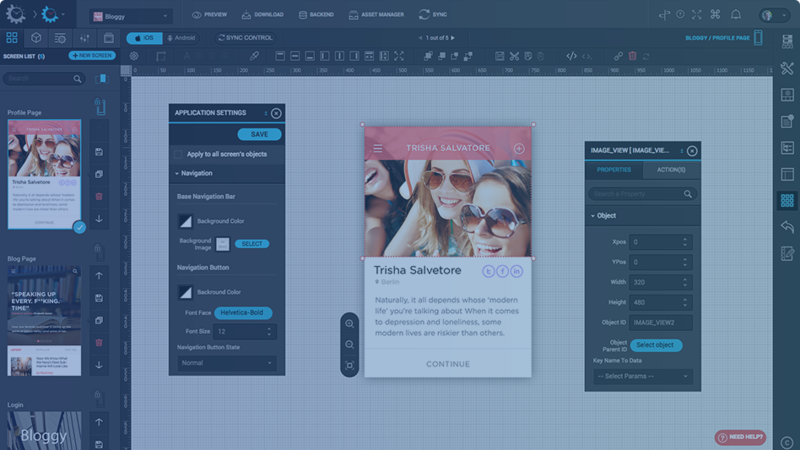 Create beautiful UI for mobile and tablets right within the browser with drag and drop editor. 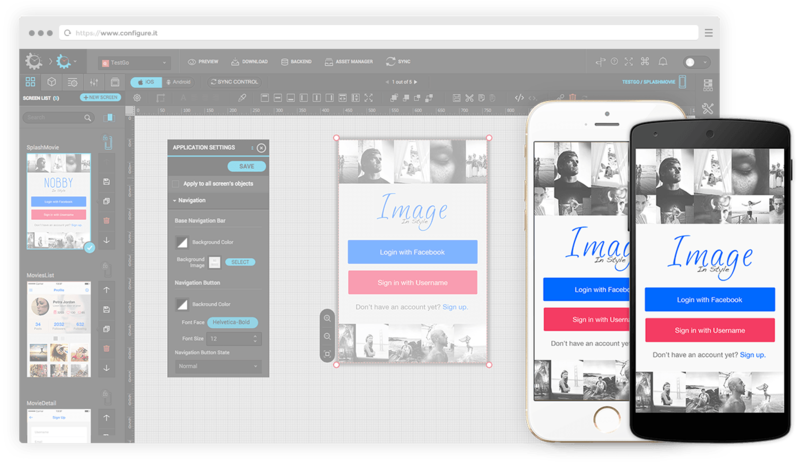 Develop Apps for both iOS and Android from single interface. Use virtually same capabilities for both popular ecosystems. Leverage the simplicity of the platform to give fuel to your creative ideas. Start with Prototype, small proof of concept, or even a full fledged app concept! The power of native, without any wrappers or HTML5. Utilize the power of native ecosystem and device features for both platforms. See real-time preview on your iOS and Android of the smartphones and tablets,with PreviewIT. No more waiting for the build. No cables. No OTA. Instant preview without re-compiling the build for all kinds of change. 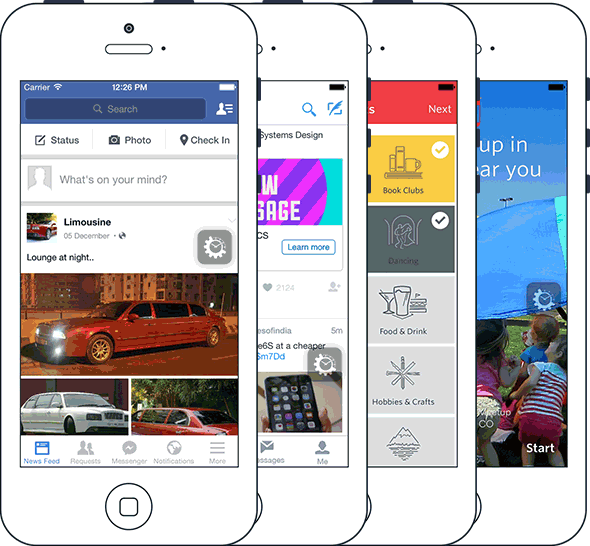 Preview entire app as 100% native app on your device with real data. Check the specific change right and right there, without even navigating back. Share the app to be reviewed with anyone. Capture feedback, record videos, voice over, or simply the screenshots from right within the app. Build strong foundation for a customized back-end with powerful relational database engine. Define database tables, relationships, triggers, procedures and smart validations. Supports MySQL, MSSQL Server, PostgreSQL and SQLite engines. Start with the existing database structure by importing the structure, with an option to include data. Directly import .SQL from remote server as well. Database that has virtually NO Limit! With ability to host the database anywhere – your app never gets bounded by “pay-per-use” commitment, NOR the privacy concerns with hosted services. Configure.IT redefines the way how APIs are developed. Implement complex logic, and data bridges with help of simple visual algorithm. Powerful nodes in combination, to help you build complex business logic, store and retrieve data, or even any custom algorithm. No more room for errors. Instantly identify whether the visual configuration is logically valid or not. Also, Instant Visual Debugging for each step with features like breakpoint and inspector. 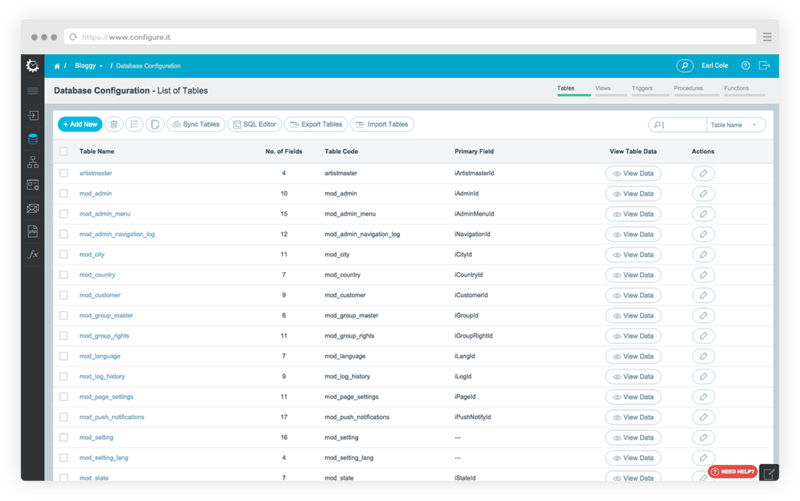 Connect any 3rd party API – to enable meaningful conversations between data channels. Connect XML, JSON and Rest based APIs with support for OAuth 2.0. 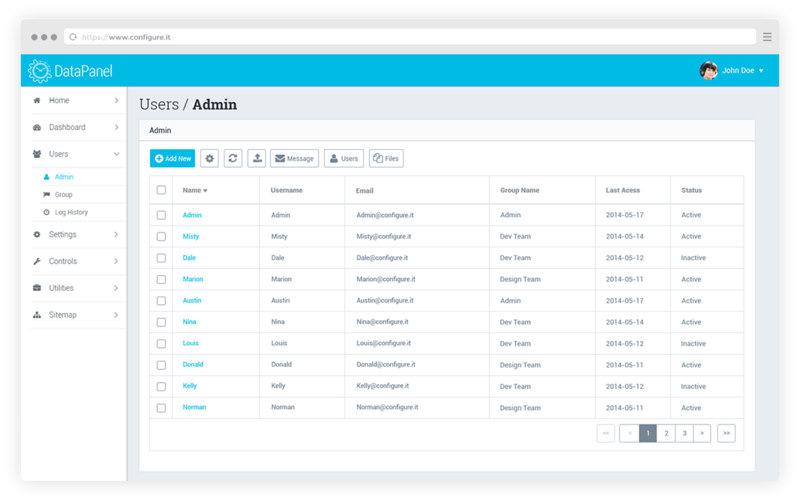 Build enterprise class CMS aka Admin Panel to manage the information consumed by the App. 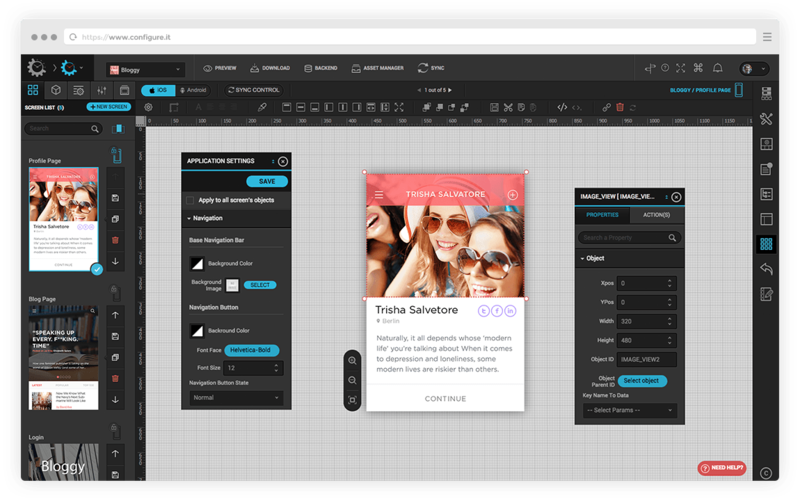 Create customized forms and data listing interfaces in a blink, that generally takes months to develop! Apply instant changes in look and feel without coding. Build unlimited functional modules that combine data from multiple database tables and design customized rich interfaces. Dashboard, Push, Multi Language and more! The Data Panel incubates mammoth features that give your app unparalleled advantage with the ability to control, monitor and manage the information the way you desired. 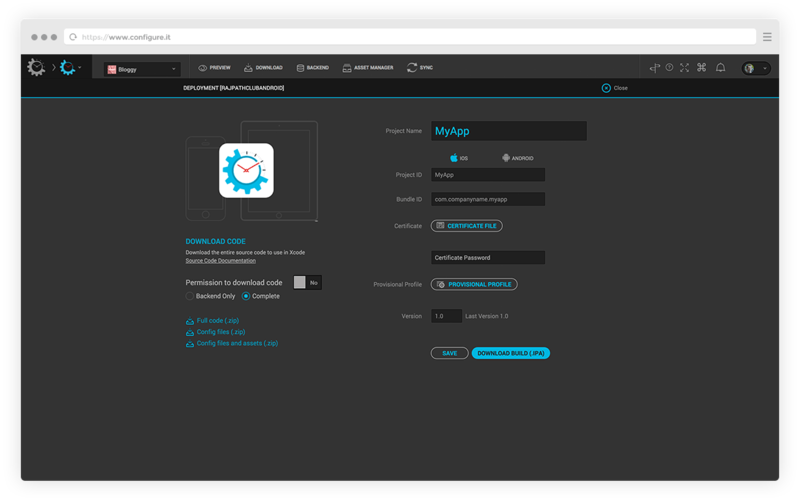 Generate App Builds in the cloud, download source code, Backend Hosting and Remote Deployment. 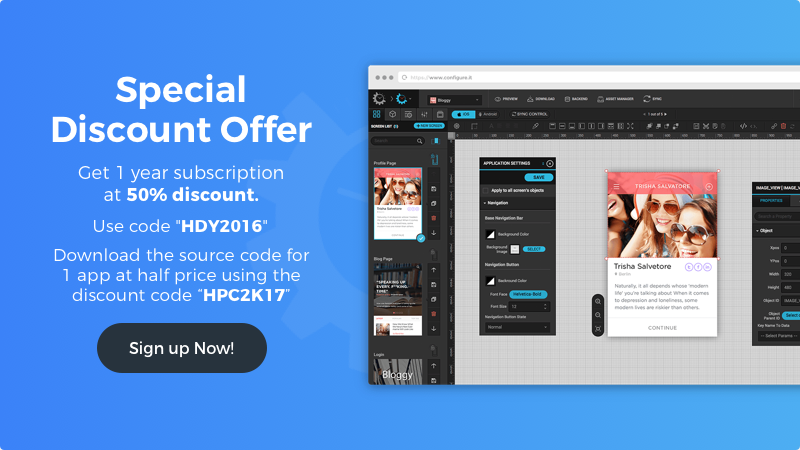 Get the extendible source code for iOS and Android Apps in form of XCode or Android Studio Project. 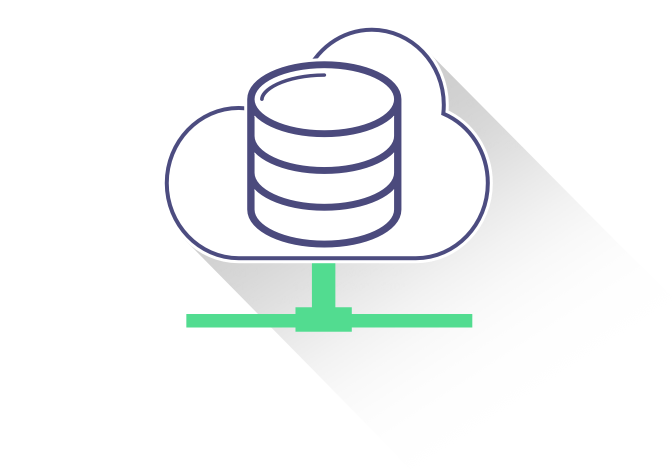 Deploy entire backend containing database, API code and DataPanel code to remote server instantly with hot connectivity. Compile the builds for iOS and Android apps instantly in the cloud, without requiring SDK installed on your computer. Become a part of future with robust and fast paced app development. IT Companies, that other platforms can't! Freedom and Quality - all at the same time. Whether you need an app as simple as currency calculator, or the likes of AirBNB or Facebook, Configure.IT fits right into your needs. I used Configure.IT during interaction design course to teach students, in two weeks all students had a real native app running on their smartphones. I previously used AppMachine, but I can now tell that Configure.IT is much better and modern. I am considering to work with you for a long time. I am very impressed by your service. I find the videos very informative and helpful. Configure IT is simply the most amazing tool that I have ever seen in over 20 years of internet surfing. We are leaving the Xamarim platform soon and we intend to develop all the projects we have with Configure.IT. After trying Titanium, Telerik, Intel - finally landed on Configure.IT. I can think about an app idea in the evening, I can start making it real by next morning.